A.J. George is a patrol sergeant with the Scottsdale (Ariz.) Police Department who also serves as the SWAT team's crisis negotiation supervisor. 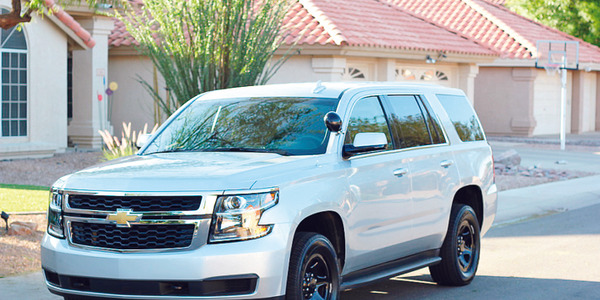 Chevy's Tahoe patrol vehicle is fast and nimble, it corners well, and it has a good turning radius. It's also comfortable, offers a higher vantage point than a patrol sedan, and can carry a lot more gear than a car.